Happily providing professional, quality real estate appraisals throughout the Phoenix metro area. Be an informed seller. Get an appraisal from Sun Point Appraisals, Inc. If you’re going to sell your home, you should seriously consider a professional appraisal. Don’t think of an appraisal as purely an expense; it pays in the long run! Unless a homeowner studies real estate values on a day to day basis, like a professional appraiser does, it’s practically impossible for them to understand their local real estate market.You could be fixated on the costs of purchasing and upgrading your home, or the amount you need to get out of it. Instead, an appraisal provides a professional opinion on how much your home will bring on the open market. Once you break it all down, at the end of the day, your house is only going to sell for the price another person is going to give you. Folks are sometimes surprised when they find out that the value of their home is more than they originally believed. So taking the first step and investing in an appraisal allowed them to receive thousands more than they thought they would get. Alternatively, some people have an inflated impression of the value of their home, and by getting an appraisal it helped them to to set a more reasonable price for their home – allowing them to quickly sell it – rather than waiting on the market for months. Asking too much for a home causes buyers to back off, reducing your offers, making closing more difficult, wasting your valuable time and draining your resources while getting nothing done. 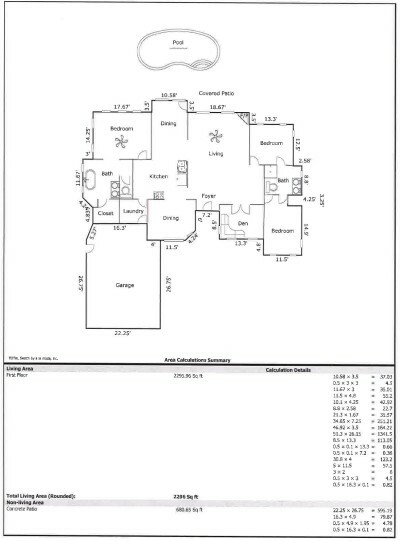 Need a drawing of your home? You might have a very talented agent, but it’s definitely a good idea to have an objective third party’s opinion of value prior to finalizing a listing agreement. Let Sun Point Appraisals, Inc. help. An appraisal can be extremely helpful in this scenario. It will give both you and your agent a complete description of the unique features of your property which will give you insight into how the local real estate market is performing with a detailed analysis of recent comparable properties in the area. You might feel like an appraisal is not necessary but you still want assistance gathering local sales and property data. We offer services tailored especially for clients like you to help with your real estate decisions. 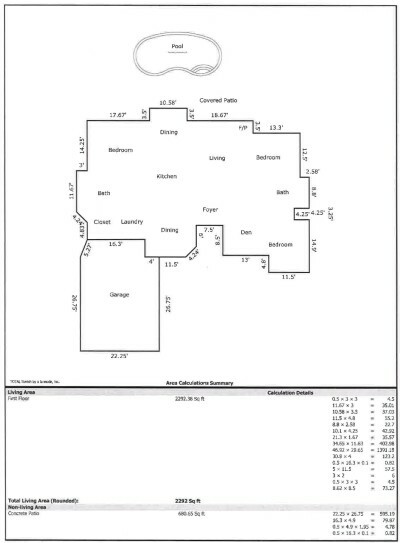 When you order an appraisal report from Sun Point Appraisals, Inc., you can expect…. Prompt response to your initial inquiry: We will provide you with personalized information for your particular appraisal need. Just explain your situation, and we will make suggestions. Quick turnaround time: Normally in a week’s time or less from the date we receive the request,you’ll have a PDF ready for you to download from our site or in your email. Consulting and appraisal report presentations to suit YOUR needs: When it comes to appraisal and consulting, one size does NOT fit all. We provide quite a few different types of reports and have know how at providing appraisals to clients minus the industry jargon and in an easy to digest format with consumers in mind. Fast to follow up questions: When we deliver a report to our clients, we make sure they are clearly written, comprehensible to people outside the real estate industry, and meet or exceed the Uniform Standards of Professional Practice that governs the appraisal practice. If you have any questions about your appraisal after you’ve read through the report, feel free to give us a call or email us!